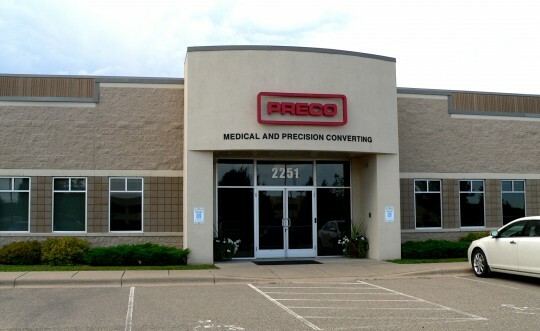 20,000 square foot facility in Hudson, WI. Laser cutting system with two exhaust systems per machine. Torit system picks up the waste product and the air is recirculated back into the building. 3,000 square foot class 10,000 clean room.